Welcome to Achieve Gymnastics! Thank you for being a part of our gymnastics family. If you are currently enrolled in our program you can log into our portal to pay for classes, team practices, & clinics. 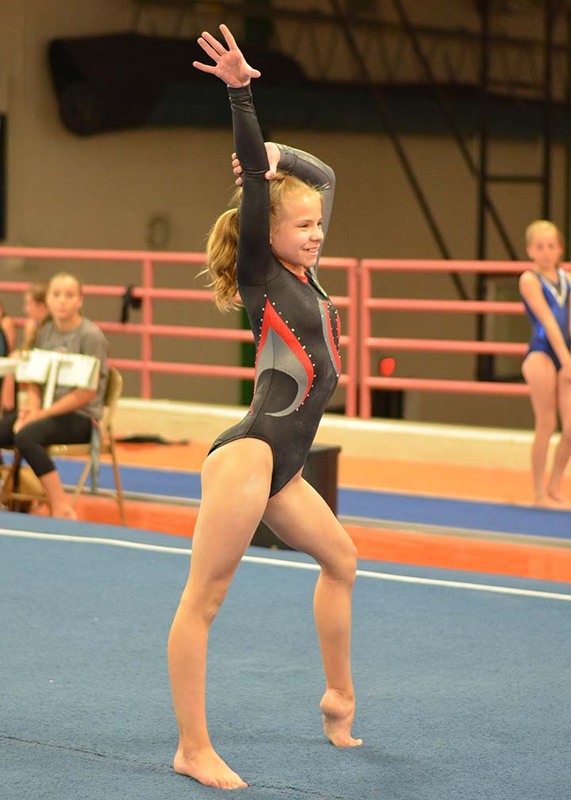 Click on DBA Sports, Inc. | Achieve Gymnastics Portal and enter your email address. Then click on “I don’t have or don’t know my password.” A temporary password will be emailed to you. If you have any questions or issues logging in, please email Marlene at Marlene@AchieveGymnastics.com.